So, let’s talk about another way to survive the winter. Beer. I always like to talk about beer. 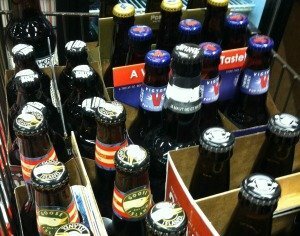 In fact, yesterday I went to Wegman’s and was so overwhelmed by the whole place that the only thing I bought was, you guessed it, beer. 1. 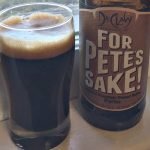 Sweet Baby Jesus – This chocolate peanut butter porter from DuClaw is currently at the top of my beer list. It’s like dessert in a beer bottle. My parents love it to and keep asking me to get more. And there are so many inappropriate jokes one can make about the name. I am thankful to one of the ladies of the DC Trifecta for showing me the light at ZOOMA. 2. 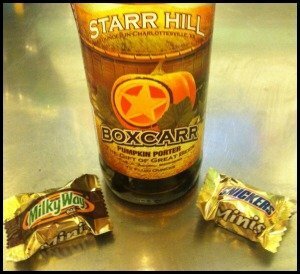 Starr Hill Boxcarr – This pumpkin porter is AMAZING. Seriously amazing. I’ve been a fan of Starr Hill since they opened down in Charlottesville and they have many beers that do not disappoint. But this is one of my favorites that I look for each year. I tend not to like most pumpkin beers, but porter with a hint of pumpkin and spices works for me. 3. 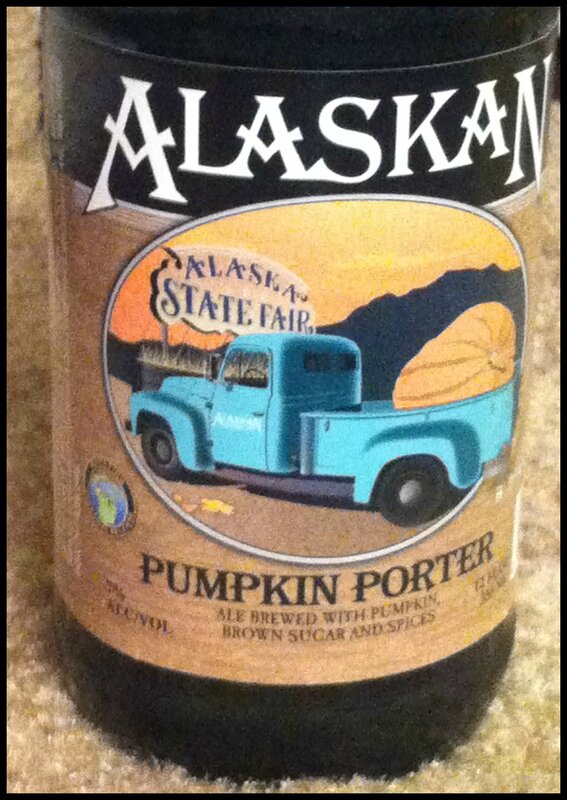 Alaskan Pumpkin Porter – I first had an Alaskan beer on our honeymoon in Juneau, Alaska. This discovery led to many years of shipped beer to the tune of, umm, a lot of money. Recently, Alaskan Brewery started distributing in Wisconsin. Why Wisconsin, and not Virginia? I don’t know. Anyways, now that my parents can get their beers, I’ve gotten to try a lot of their selection. This year we got to try the Alaskan Pumpkin Porter for the first time, and while it will not replace my love for the Alaskan Smoked Porter, it’s a tasty beer. 4. Port City Porter – This and Leffe Brune are what I consider our “house beers”. This is one of the few dark beers that I can usually find year round. If one had to define porter as a style, this is the beer you would find. It’s got a nice deep coffee and chocolate flavor and is just an all around excellent beer! There you have it. 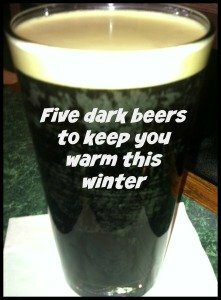 My favorite dark beers that will keep you toasty warm this winter. The best part is that with the exception of the Alaskan beer, they are all brewed within a couple of hours of my house. 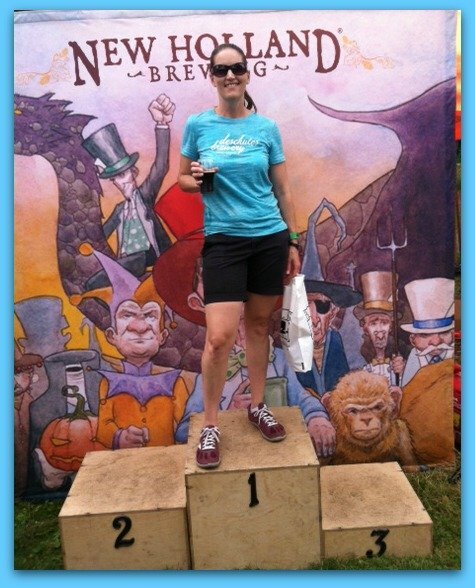 #drinklocal when you can! Soon, though, they’ll have to make room for the 16 different holiday beers I’ve already bought. Yeah, I know, I’m a beer hoarder. Great way to change it up! 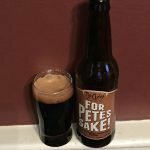 The chocolate peanut butter porter sounds good!! It is good! And yeah, I needed to talk about something other than being cold. 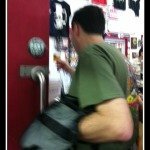 This post is perfect for my husband! I sent him the link and will ask his opinion! Pumpkin beer would be my choice! I’d love to hear his suggestions. Thanks for the suggestions, will need to share them. 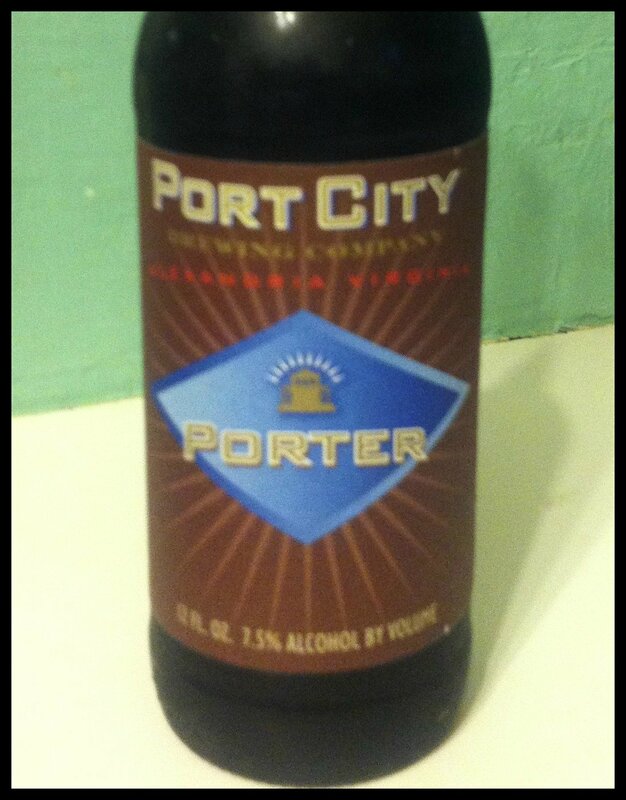 Have gone to the Port City brewery tour? I’ve been meaning to check it out. Yes, it’s a good tour. 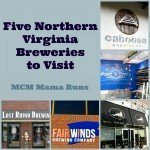 We’ve hit most of the breweries around here. I do not drink beer but that pumpkin ale looks interesting and I wouldn’t mind giving it a taste! It’s really good. I don’t like most pumpkin beers but both that I mentioned are really good. You know I haven’t really had a good dark beer in a LONG time! Now my curiosity is piqued! Thanks for the tips…time to start shopping! It’s dark beer season! My favorite time of year. I recently moved to Austin and the beer here is AMAZING, and I don’t use that word lightly. Last weekend, at a German festival (Wurst Fest) I had an outstanding porter from Austin Beerworks and am now planning a trip to that brewery. And last night I gave my husband a Belgian Trippel from another local outfit for his birthday. We have tried a different local beer most weekends since we moved here over the summer and the end is nowhere in sight. I am still not sold on the idea of making Texas my home, but the beer helps. I’d heard they had a good beer scene. The Alaskan Pumpkin Porter looks awesome. For me, I’d probably pick Dogfish Head’s World Wide Stout (mmm) or Kentucky Bourbon Barrel Ale. As you can tell, I like my beers high in ABV 😉 Hope you have a great weekend! I’m a high ABV girl myself. And, yum, bourbon barrel… Funny thing – I hate bourbon and can barely tolerate the smell, but if you age my beer in it, I’m a happy camper! 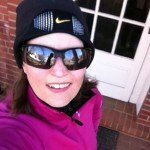 You are so right…what else can you say about running in cold weather (even though I tried). 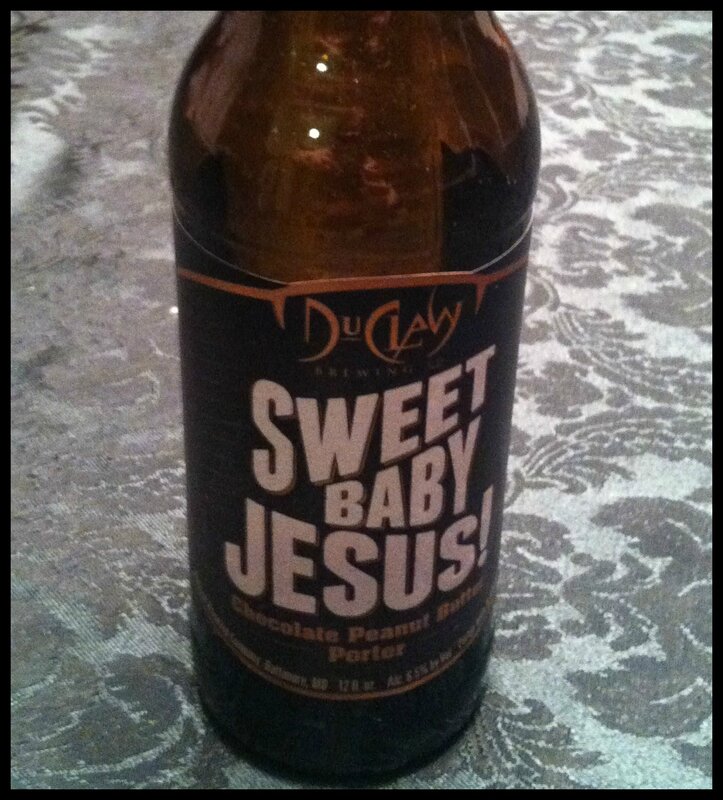 Ahhhh, sweet beer…where in the heck can you get Sweet Baby Jesus? I’m googling right now! It’s a Maryland beer. I don’t know where you are or how far it’s distributed, but it’s worth hunting down. Thanks for sharing, I haven’t tried any of these yet! I’ve obviously got to get a move on 🙂 The chocolate peanut butter one sounds amazing. It’s really good – makes an awesome dessert. LOVE this list. Every time I see Sweet Baby Jesus, I want to buy it. And you sold me so much on the last one that I went straight to the Googles to find the brewpub. And I think of our ZOOMA weekend whenever I have one. I want to like beer, I try! It looks so yummy but I’m every marketing person dream come true so pretty beers just attract me but I can’t seem to acquire the taste. But you do make them look good! Great suggestions! I’m such a dark beer girl- currently loving ‘the muddy’ by Goose island, the 9% doesn’t hurt. Love this 5 list 🙂 One of my all time favorites is Buffalo Sweat Dark beer. It is soooooo good. I LOVE this post. I’ve been in the craft beer industry for 9 years and it’s the season of my favorite brews. Sign me up for an Coffee or Smoked Porters! Yes, coffee, chocolate, bourbon aged, smoked… These are all things I like to hear about my beer LOL. Jealous that you are in the industry! Lol! love the beer post! 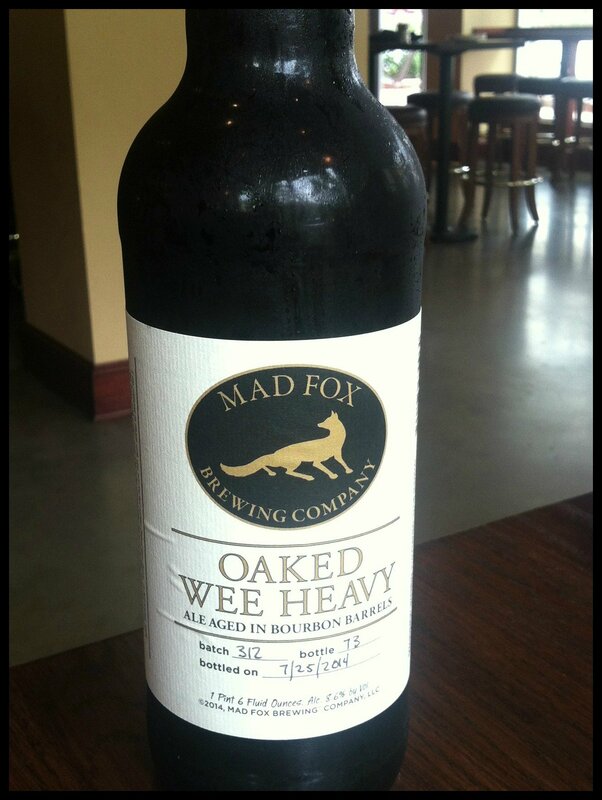 Too bad I wont be able to get most of these in the northwest, I love a good micro brew! 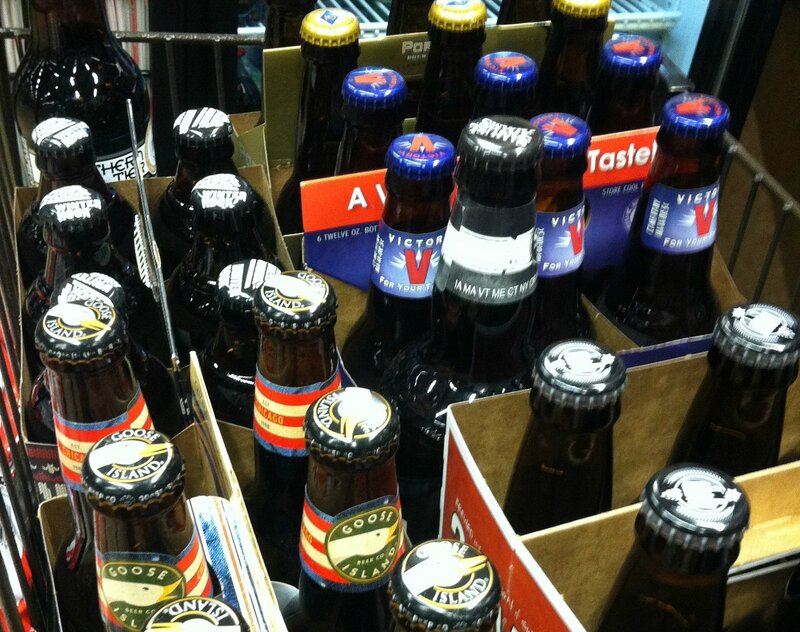 And there are so many west coast beers we can’t get… Thankfully, a lot of breweries distribute to the DC area. You’re really making me want to try that first one, but it sounds so …. odd. Plus, I think my taste preference is more hoppy than yours. I do love the Boxcar. I’m not a hop fan. I only like citra hops and not many brewers use that. We had a party and everyone thought that the Sweet Baby Jesus would be weird, but nearly everyone liked it. Oooh I have to tell my husband about this post! He’s the beer lover, I do enjoy beer but he’s the one who realllly needs this. We need to meet for dinner at a good beer place sometime! thanks for stopping by! 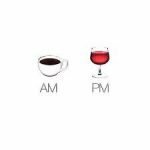 Lately I’ve been leaning towards beer and away from wine. I love dark, thick beers, so I have to check some of these out. Thanks for sharing. Now this is a cold weather post I can get my head around! Any oatmeal stouts that you like? I love a good Oatmeal Stout! Terrapin, Rogue, Alaskan… My favorite is made by Tyranena in Wisconsin.